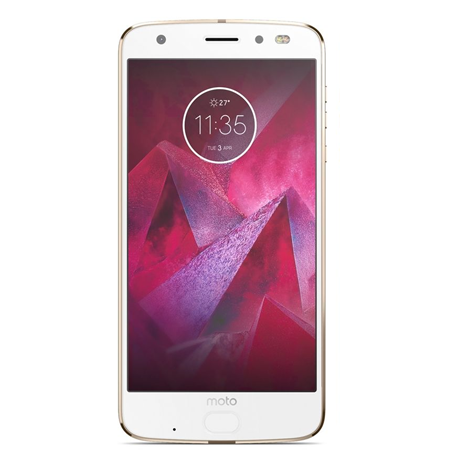 The Moto Z Play comes with a 5.5" full HD screen. The Z2 Play also comes with a 5.5" full HD screen, so same pixel density and same size. The Moto Z Play is thicker and heavier while the Z2 Play is 15% thinner, at 5.9mm. Both devices come with Snapdragon processors. While the Z Play comes with a Qualcomm Snapdragon 625 clocked at 2.0GHz, the Z2 Play comes with a Snapdragon 626 clocked at 2.2GHz. The Z Play comes with 3GB of RAM while the newer Z2 Play offers both 3 and 4 GB versions. Both come with Android Nougat, 7.1.1 in the newer Z2 Play, while the older is getting its 7.1.1 update being rolled out right now. 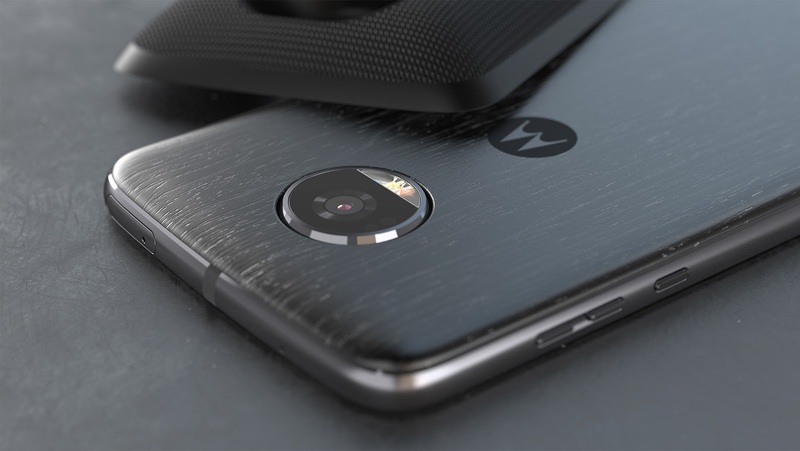 The rear-camera on the Moto Z2 Play comes with a smaller 12MP shooter compared to the Z Play's 16MP cam. However, picture quality isn't just related to megapixel size. Both offer 5MP front shooters. Motorola set the bar really high in the battery department, as the Z Play comes with a huge 3,510mAH battery while the Z2 Play comes with a bit smaller 3,000mAH battery. 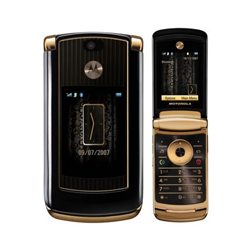 Motorola's Z2 Play comes in gold and dark silver rear housings, while the Z Play comes in black and white backs. 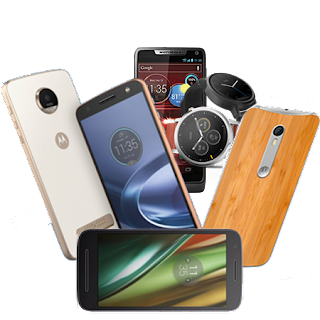 Both offer MotoMods support, so every Mod from 2016 till now will work in both of them. Since it's generation one vs. generation two, both devices are marketed in similar ways and to similar segments: great specs, battery and modularity at an upper mid-range price. Stock android experiences and fast performance are key features of both devices. 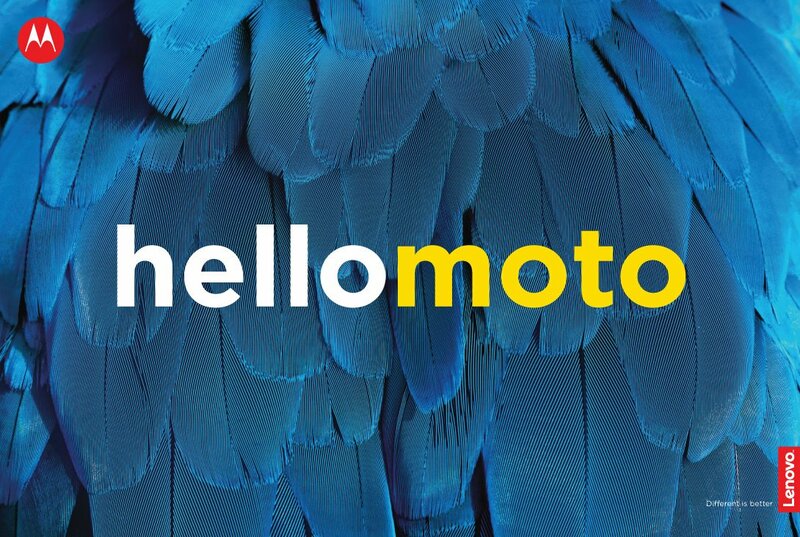 With both phones, you get access to the amazing Moto Experiences ecosystem. This includes gesture-based actions that improve user experience and simplify daily tasks. 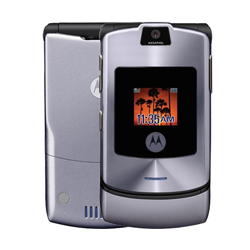 You get the Moto Camera, Chop Chop for the flashlight, Moto Display just to name a few. 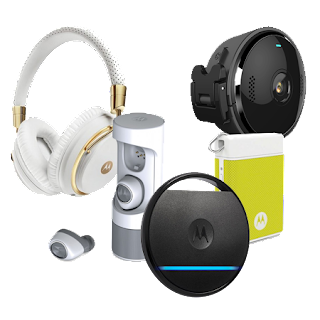 These features are highly appreciated by consumers around the world. With the newer Z2 Play, though, you get One Button Navigation, which expands the screen while hiding the navigation bar, letting you control everything from the fingerprint sensor. 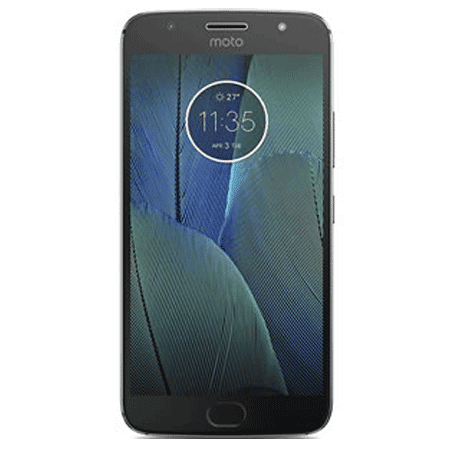 You also get a new feature called "Show Me", which allows users to talk to the phone in whatever app they are, asking the Moto Z2 Play to show them a specific task, app, or information. This is a great advantage here. 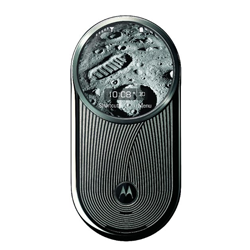 But it's expected since it's a newer phone, and we are hoping a new software update adds these features to last year's Moto Z range. 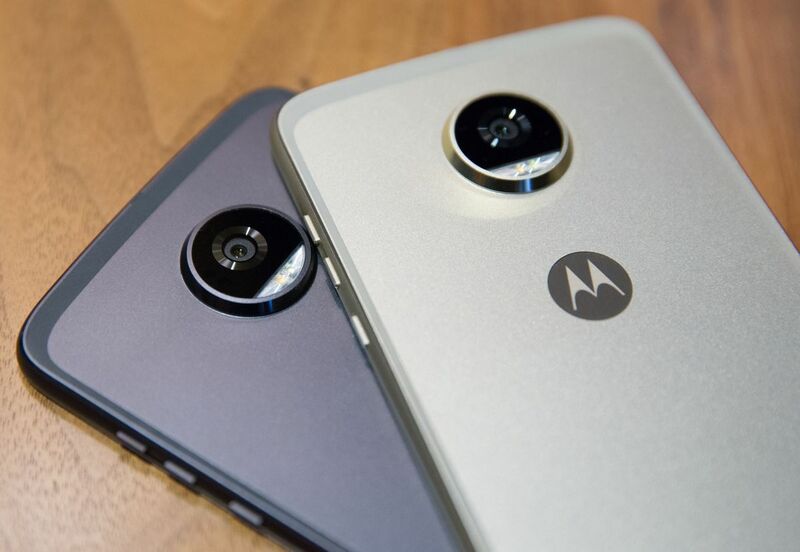 Conclusion: Right now, and depending on the market, both phones cost the same. 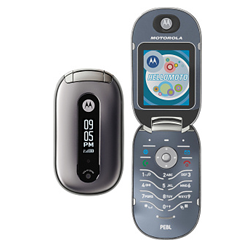 In the USA, for example, both are being sold for $408 through Verizon Wireless. And when the unlocked version is released in the coming days, it will just cost $99.99 more than the previous one. But we also understand that to some countries, the price difference is huge and/or the phone might not be available until August or September. 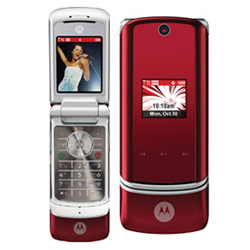 And, as most Motorola fans, you are impatient and you can't wait to get a new Moto phone (we've all been there). So it's a very tough choice. 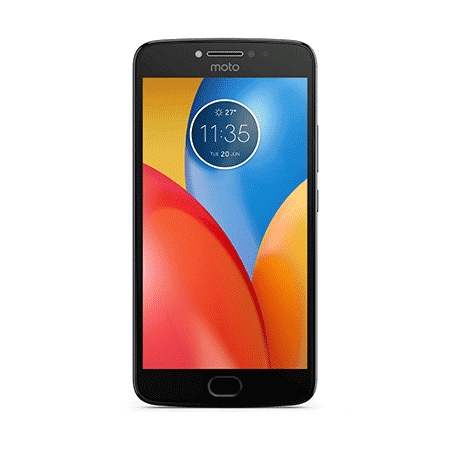 In terms of specs and design, the Moto Z2 Play isn't a huge upgrade over last year's phone, but if you are in a country where it's already been released, you should definitely get it. 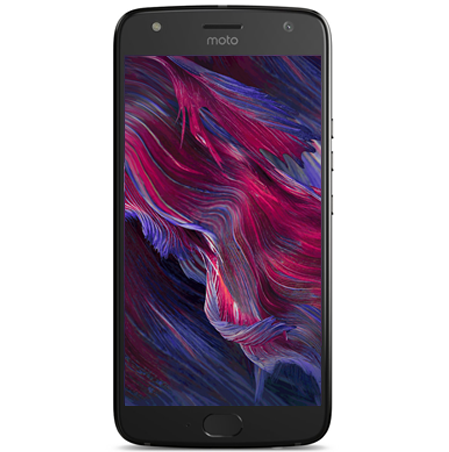 If your country still didn't get the new Z2 Play and you really want a Moto Z phone, you should go for the Z Play. 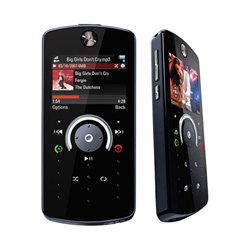 And, if you can get both but there's a price difference of no more than $150 dollars, we definitely recomment the newer Z2 Play.